Firstly, my foot length is about 215 mm, so a US size 4-4.5. I realized that I am on the larger end of that range, so a size 34.5 would have been perfect. Unfortunately Alonai and many other shoe stores don't make half sizes, so I went with the 34 and took a risk, because the size 5's I've been living off of definitely leave a gap and the consequent discomfort after walking around all day. Can you imagine my surprise when I tried these on and realized that my feet were too big? That never, never, ever happens. Add water into zip-loc bags for awkard freezer stretching a la Michelle Phan and ... they didn't stretch much on the first go. I'll keep trying - this is not Alonai's fault and I just need to break them in. If you have small feet like me and struggle with finding cute shoes that aren't covered with Barbie faces and ungodly amounts of glitter, check out Alonai's wide selection of stylish petite shoes. Finally, high heels that fit without gapping and let me strut with a woman's dignity! The prices are also usually less than other small shoe boutiques and a lot of styles are on sale right now. 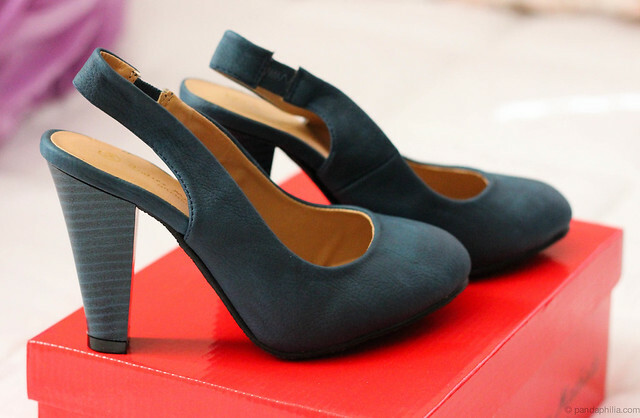 Slingback review (size 34): 3.5 inch heel. Very true to size. Overall, I'm impressed with the quality of the shoe. 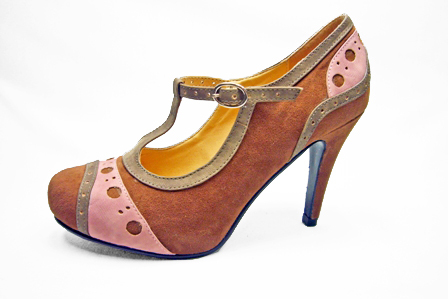 The heel is sturdy and securely attached, no defects. I like the fact that the heel is also this unique blue colour. The material is a cross between leather and suede. 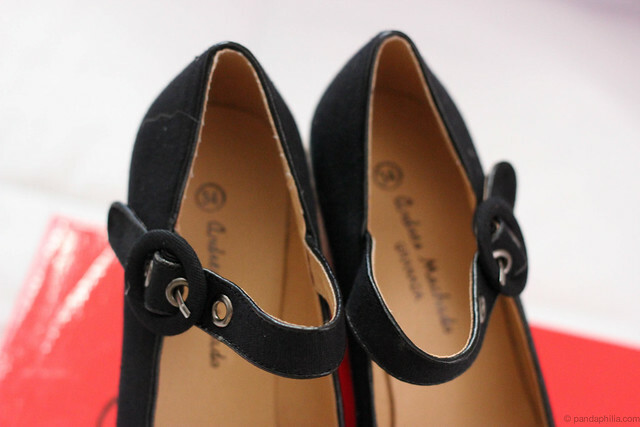 These shoes are comfortable to stand in and match well with pants, skirts, shorts, dresses - very versatile. I reiterate that my feet are size 34.5, so the fact that these are very, very tight on me and painful to walk in is my fault. If I could find a way to stretch the back strap more than the elastic gives, that would solve most of the problem. By design, if the back strap had an adjustable buckle, it would help those who wear half sizes too. 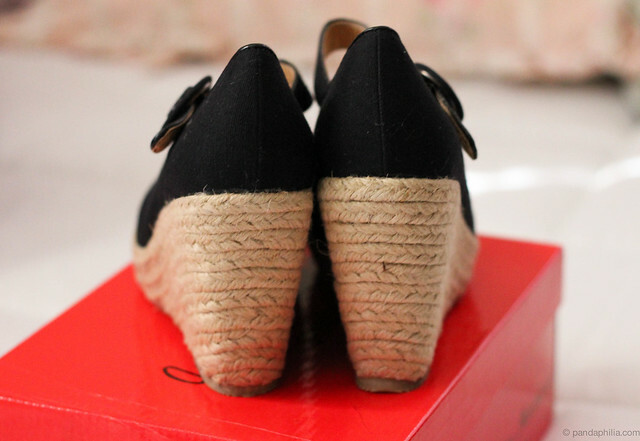 Mary Jane Espadrilles Wedges review (size 34): 4 inch heel. 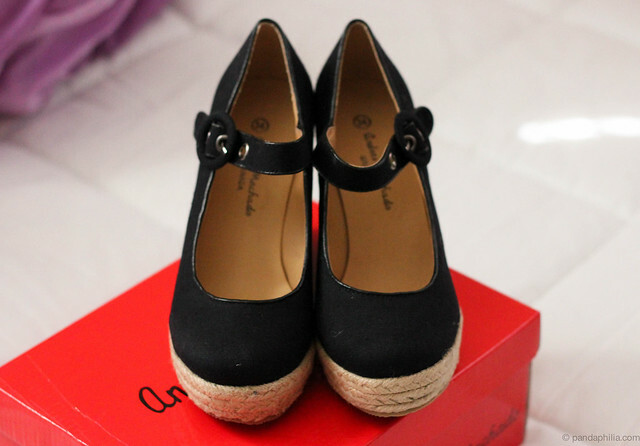 This is my first pair of mary janes and my first pair of espadrilles. Woot two birds with one stone. 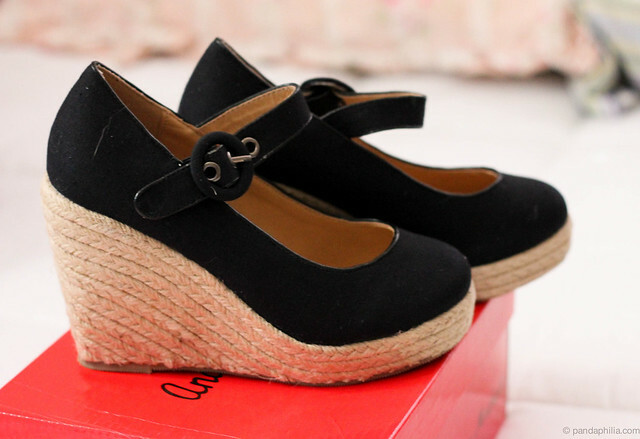 This black wedge is super versatile too, I like the visual effect of an ankle strap dividing the endless length of leg. I really like that the mary jane strap comes with adjustable buckles - I keep mine on the middle hole and there's still some wiggle room, whereas the tightest one is constricting. The material is like a suede and toes are quite round. With this small size and the roundedness, this shoe is more youthful and little-girl-like. The 34 isn't as small on me as the slingbacks, so I'm guessing it's more like a 4.25 if there could be such a size. A session of ice stretching should fix the squashing my toes. Thanks to Alonai for sponsoring this wonderful pair of tiny shoes. I already wore them in two outfits that I'm excited to show you in the next few days. I'll post photos here to supplement once those outfits are up. Although the shoes were sponsored, these opinions are completely honest and my own. Ahh, I feel your pain.. 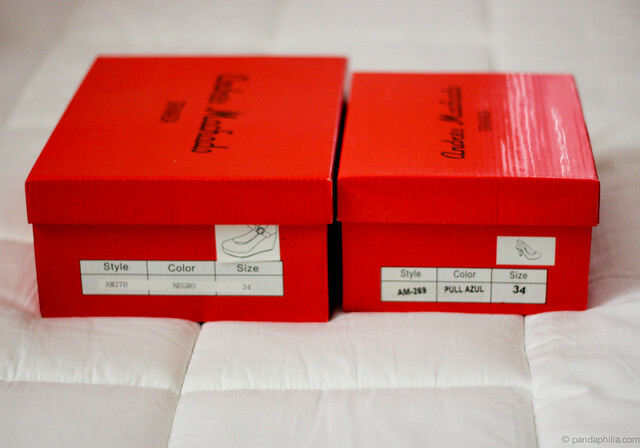 I wear a size 4.5. :( I'll have to check them out though! cute picks! 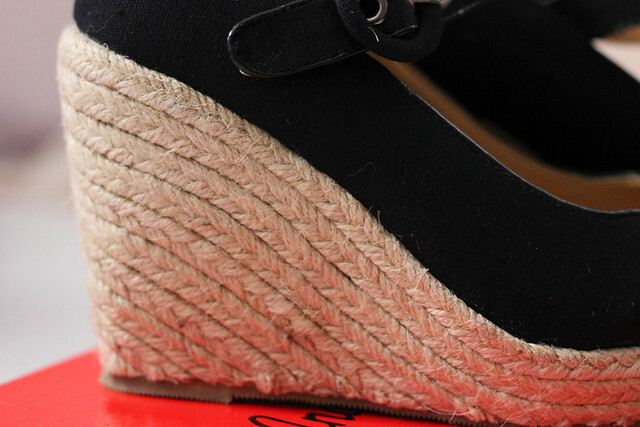 I love the espadrilles. I have a pair waiting to be worn.. if only it'd stop raining! You have tiny feet! These shoes are incredibly cute! I have average size feet so it's never an area that's caused me too much grief but I can't wait to see what you do with these! I like both of your choices and can't wait to see them on you!!!! I think i'm going to be crying tears of joy right now. I have a size 3 -3.5 foot. I can sometimes get away with a size 4 but i usually have to have them altered or another hold punched in so they don't flop around. I have wanted to find shoes that actually look adult. I'm 28 and really don't want to be walking around in the light up barbie tennis shoes. I also have small feet and have to shop in children shoes for shoes.Hard not to look like Barbie or kate and asleigh. Cannot wait to get my heels!